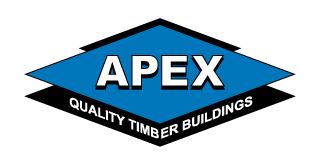 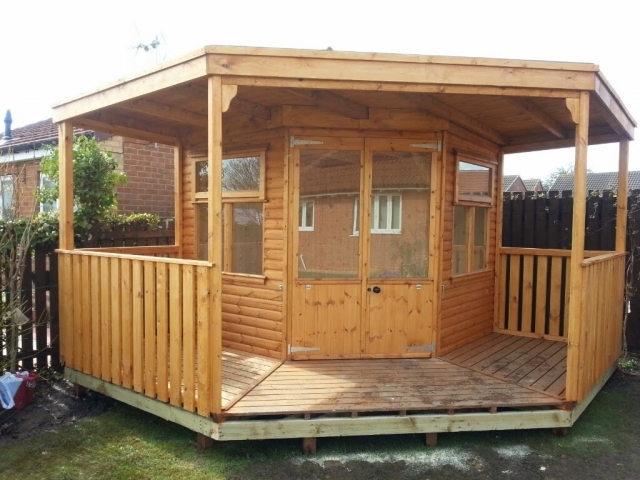 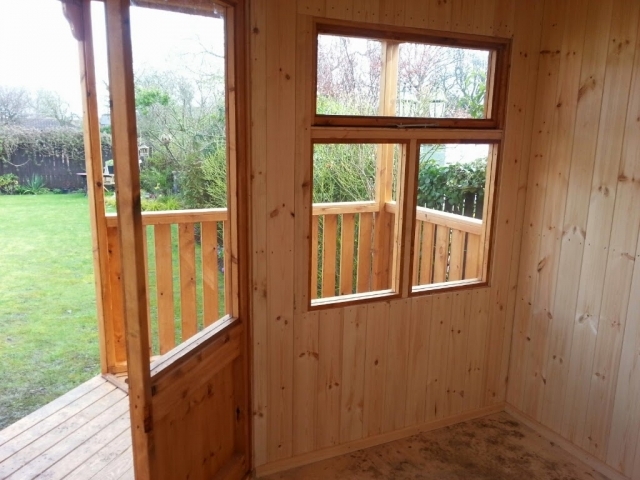 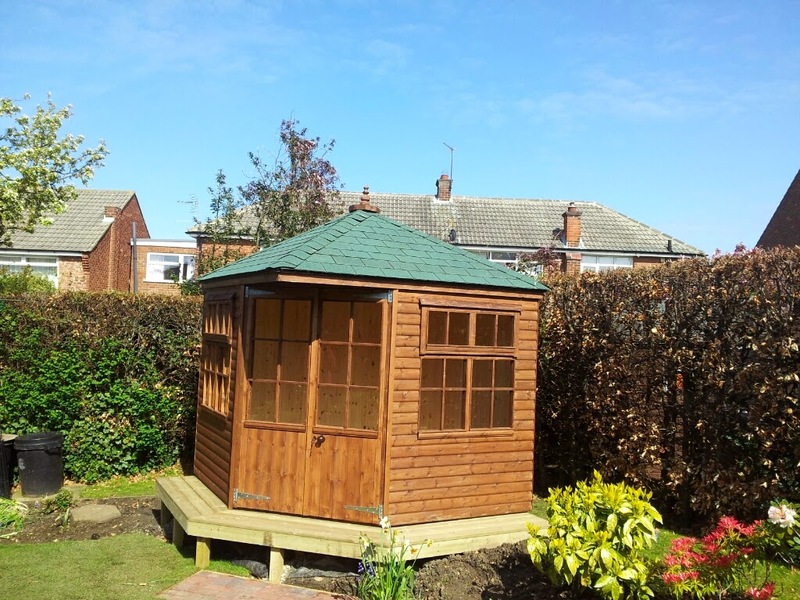 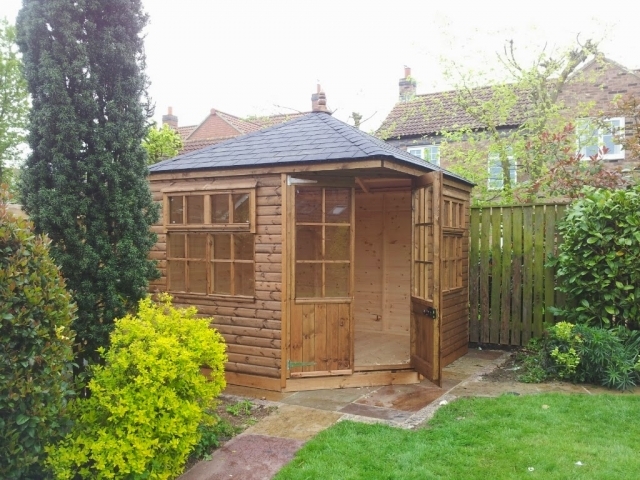 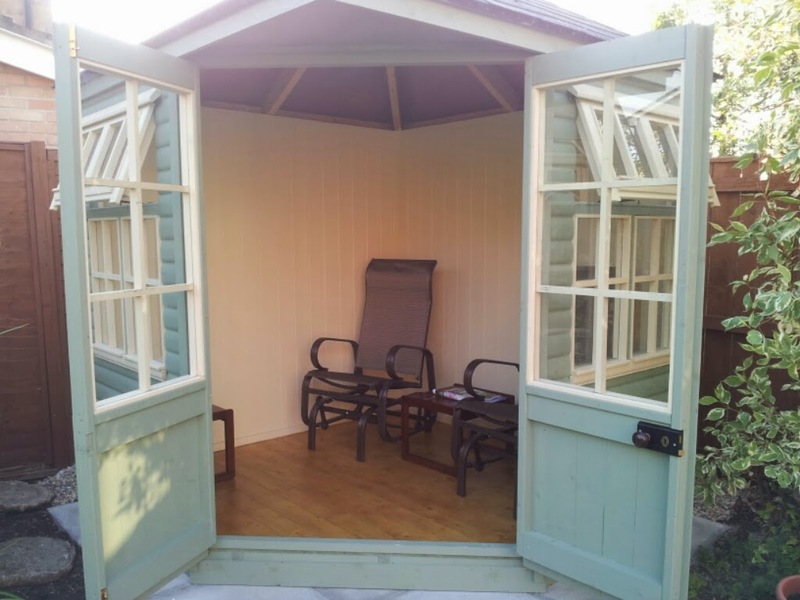 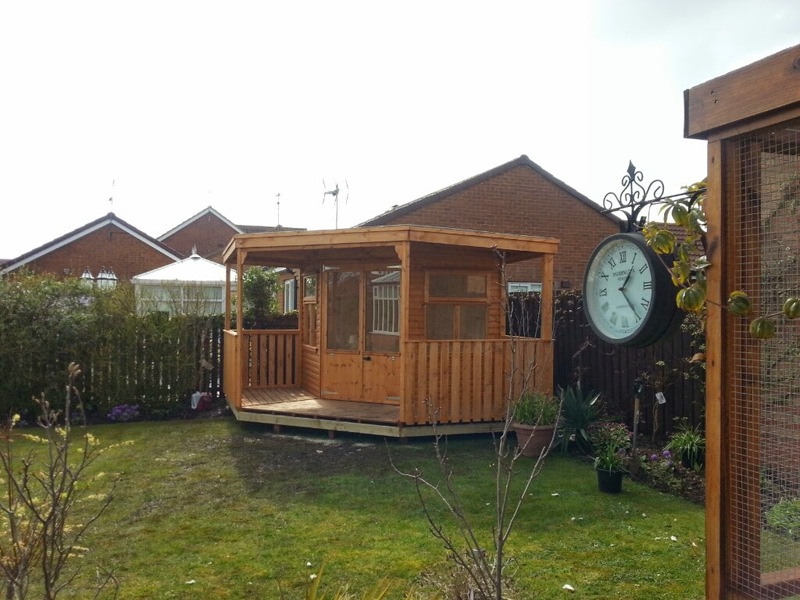 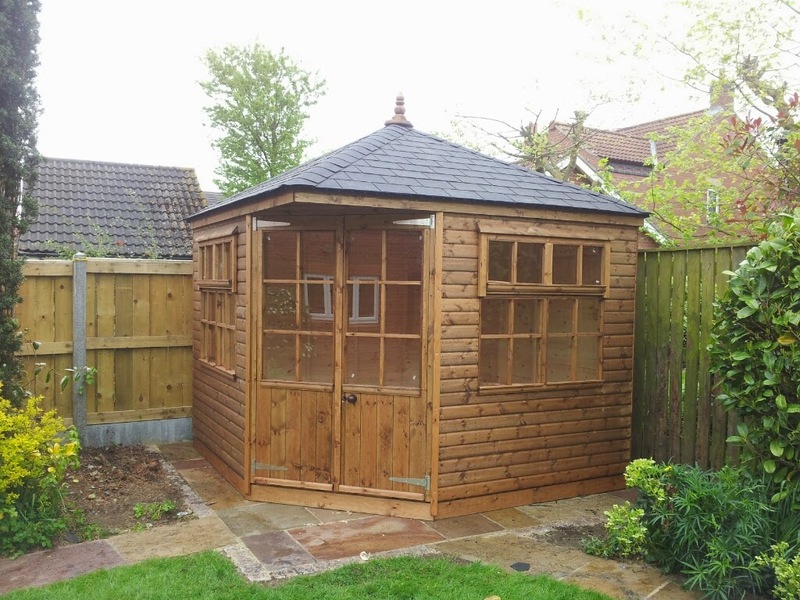 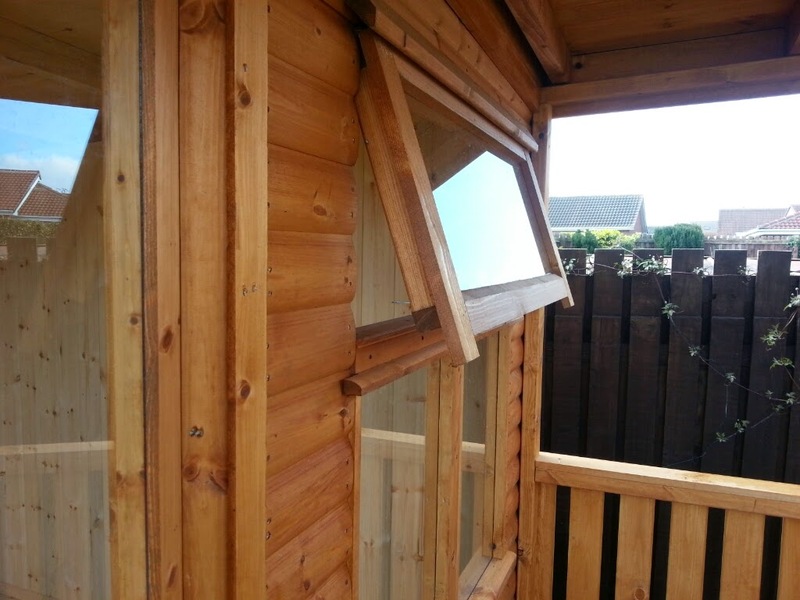 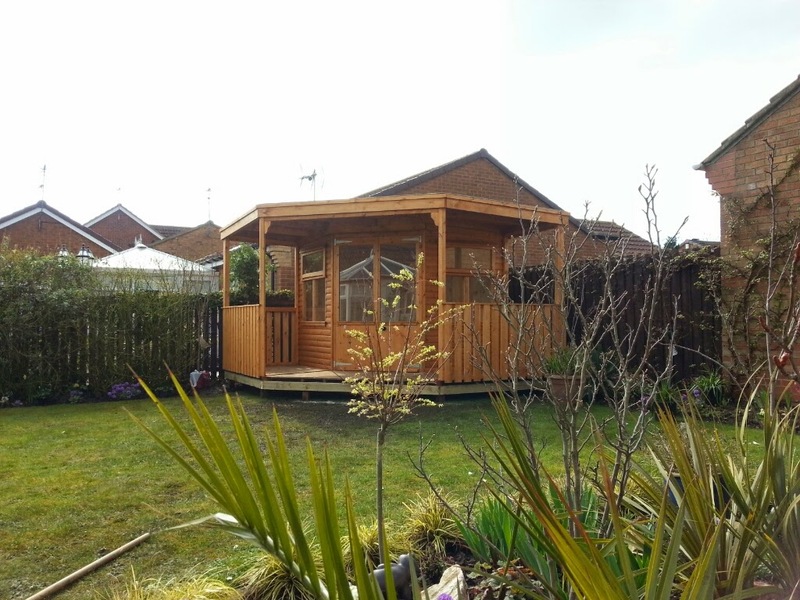 Why buy your summerhouse from Apex Timber Buildings? 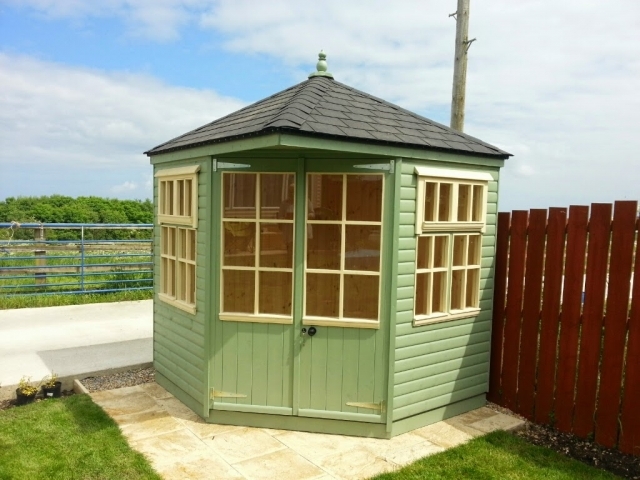 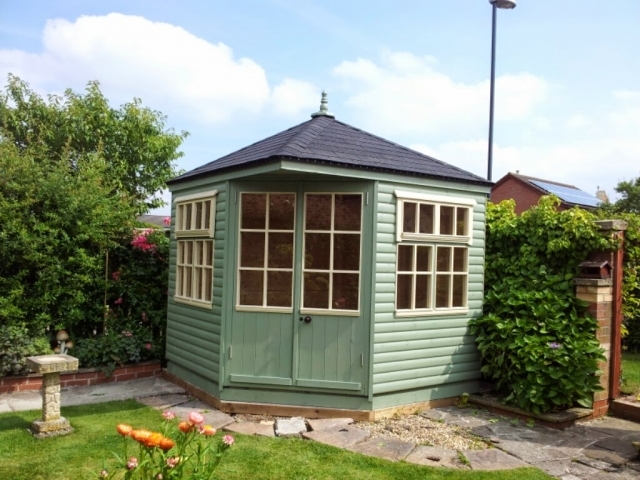 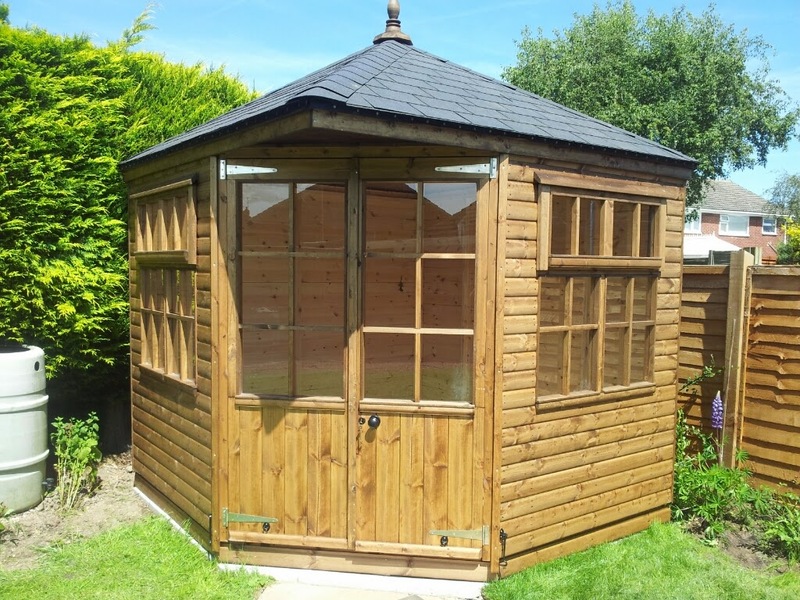 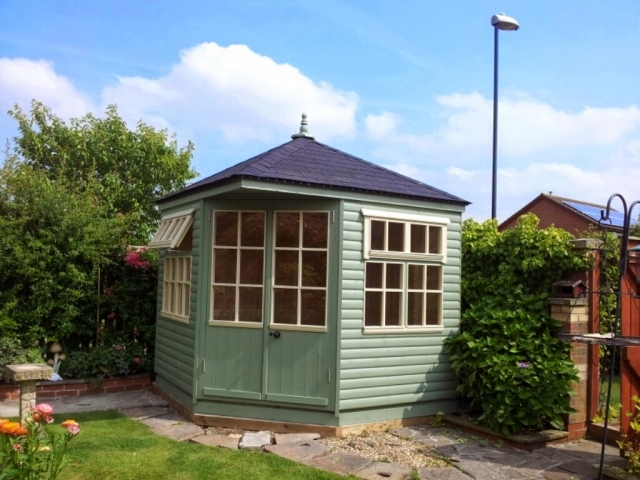 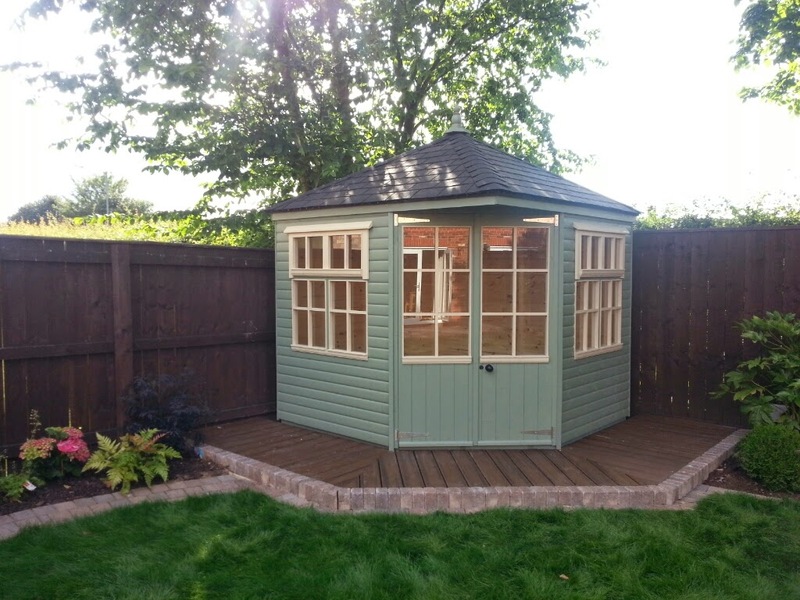 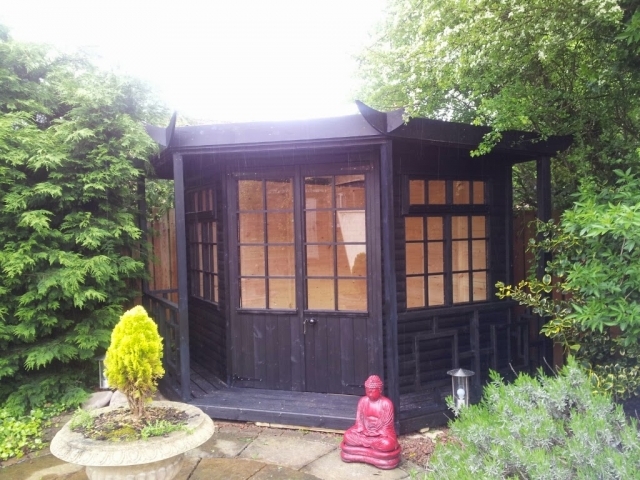 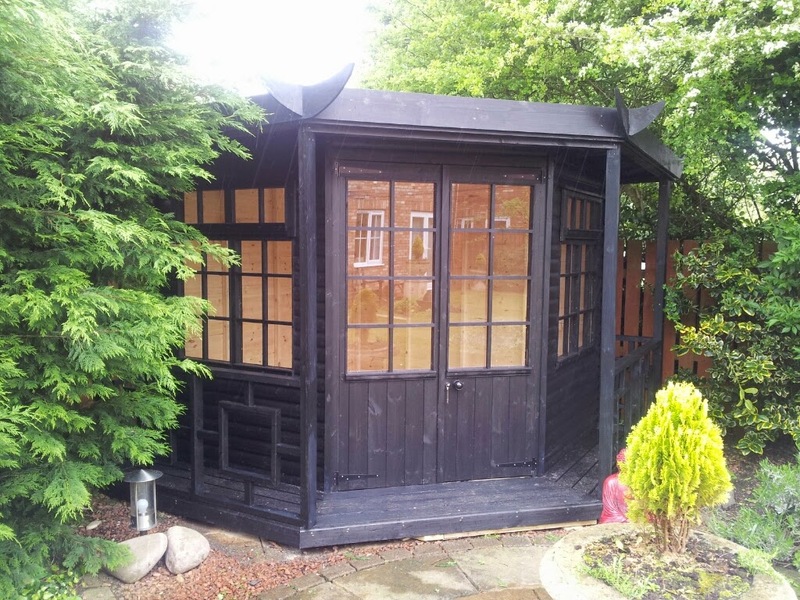 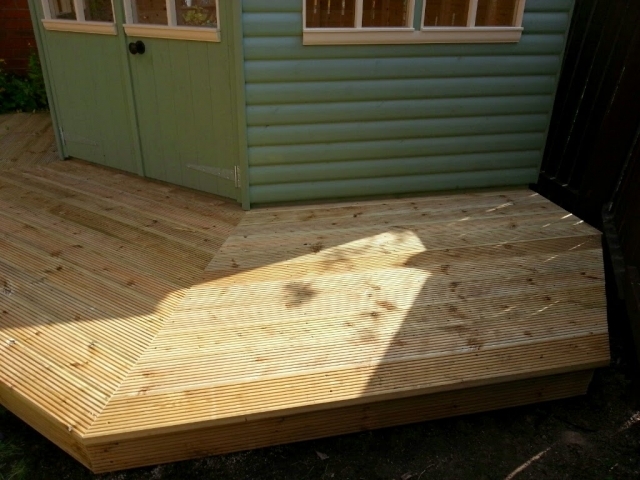 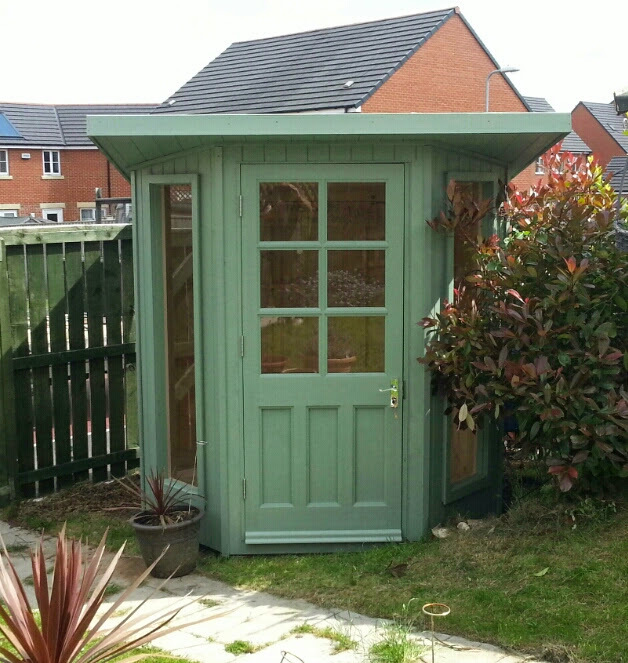 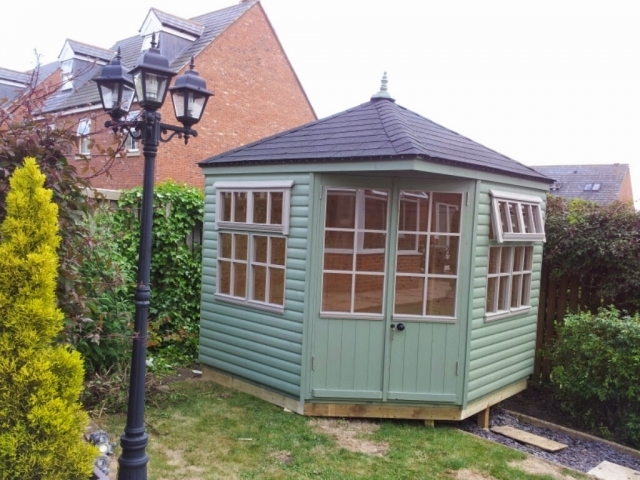 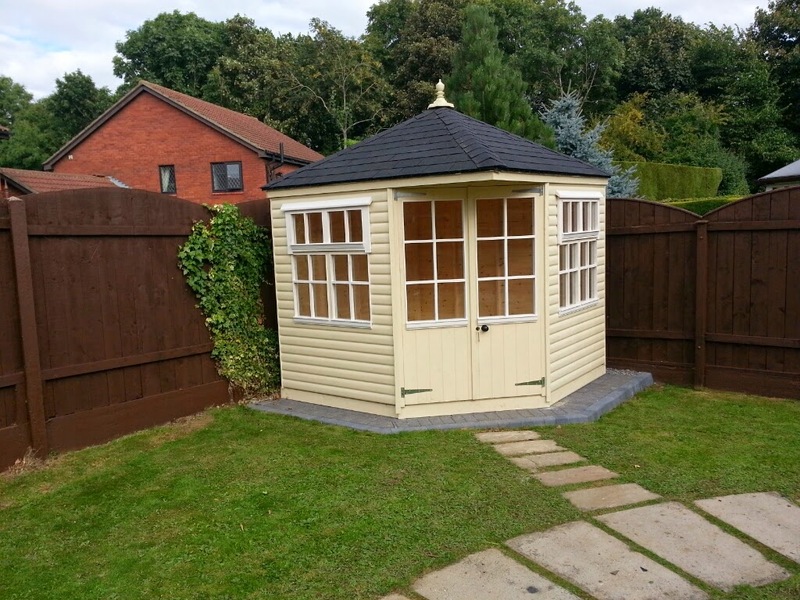 All our summerhouses are hand built to your exact specifications. 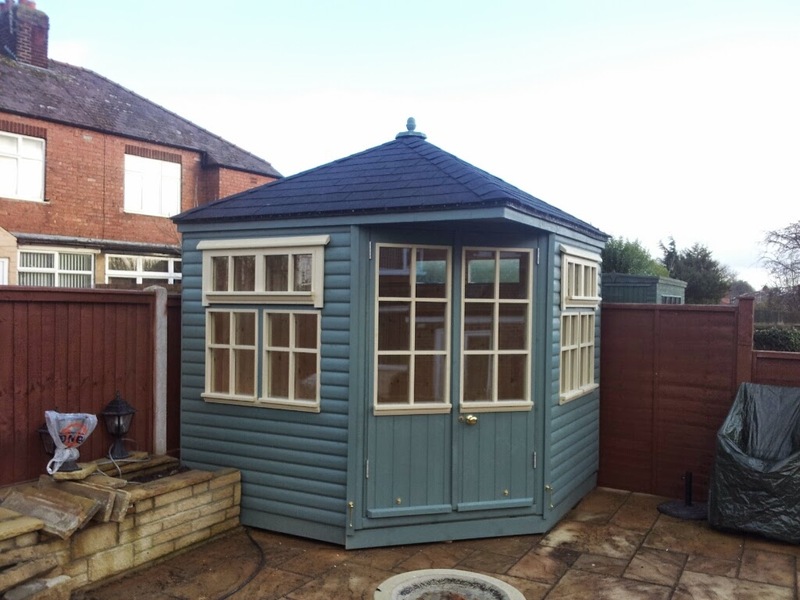 We build your summerhouse off site in sections then deliver it to your site where we assemble it, reducing any inconvenience to you. We can help you as much or as little as you want. 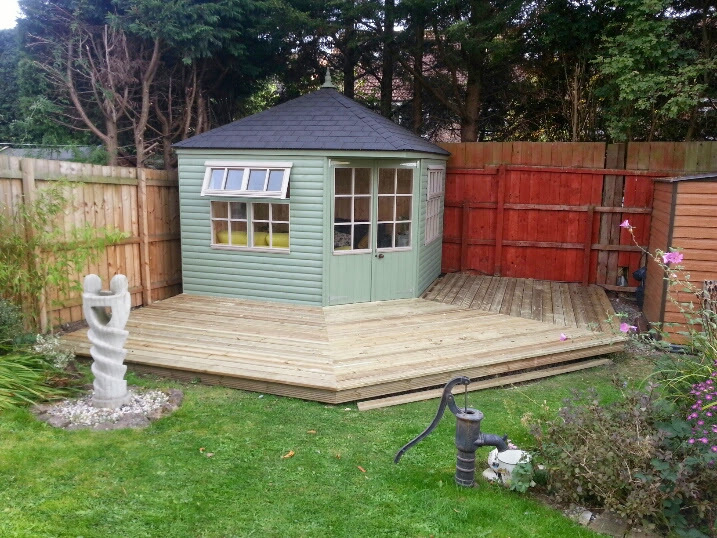 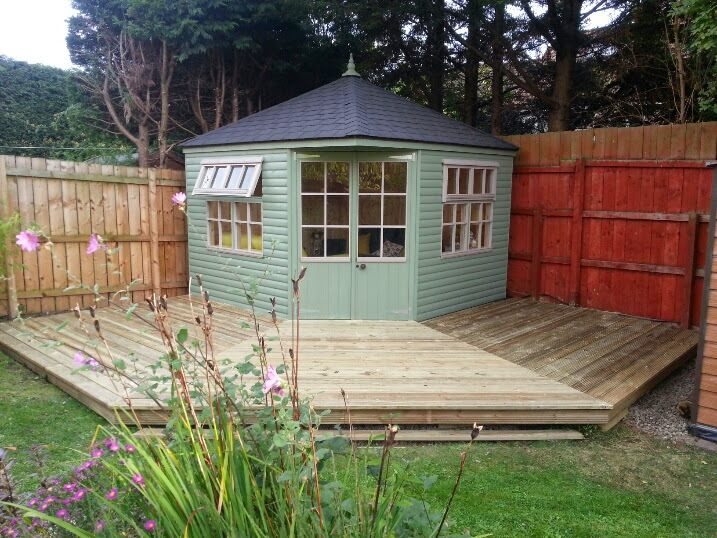 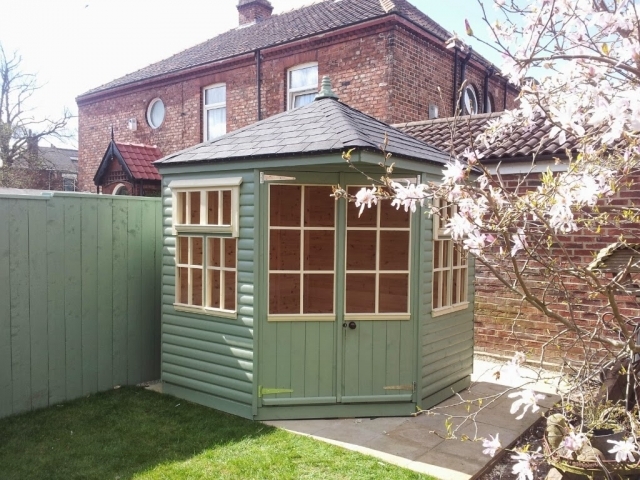 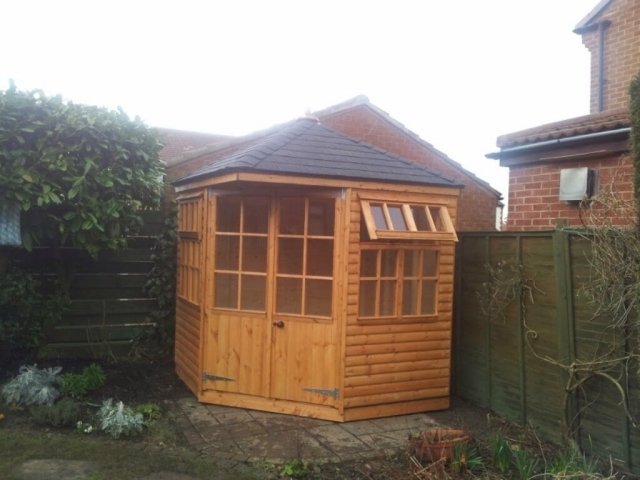 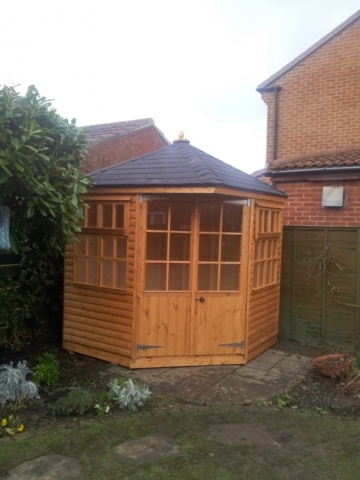 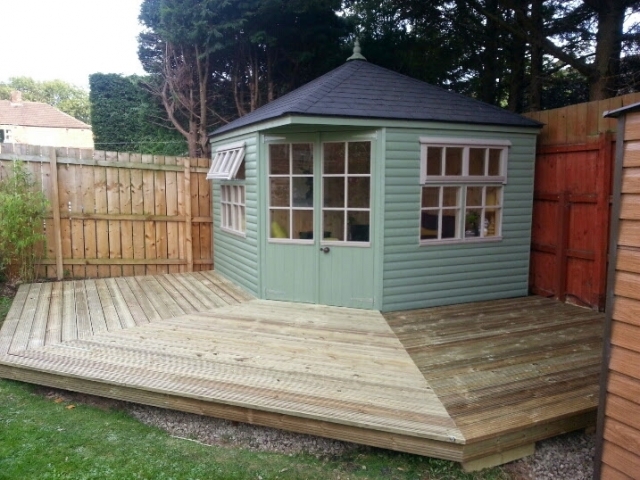 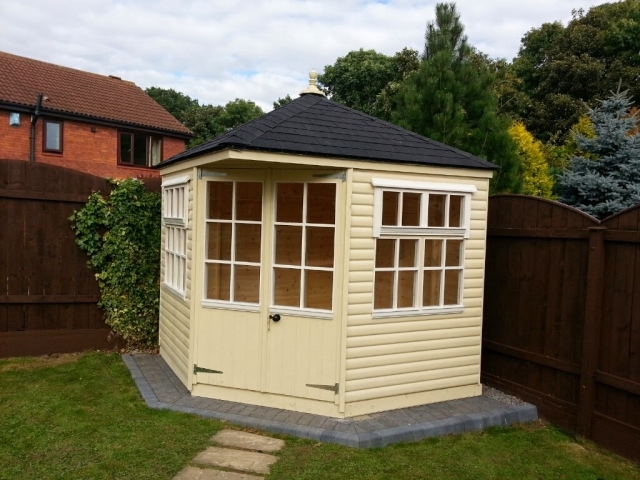 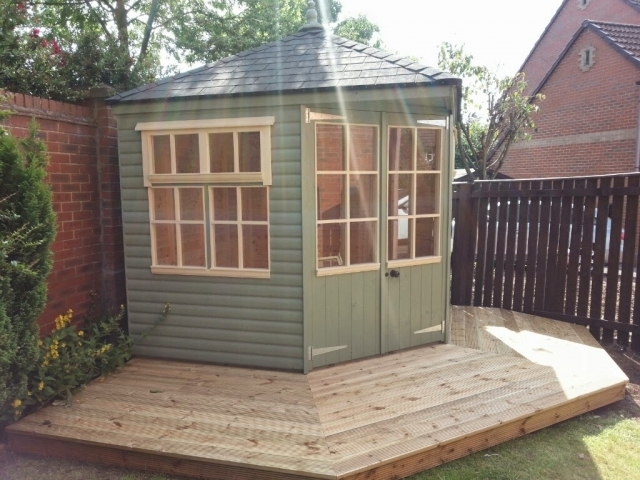 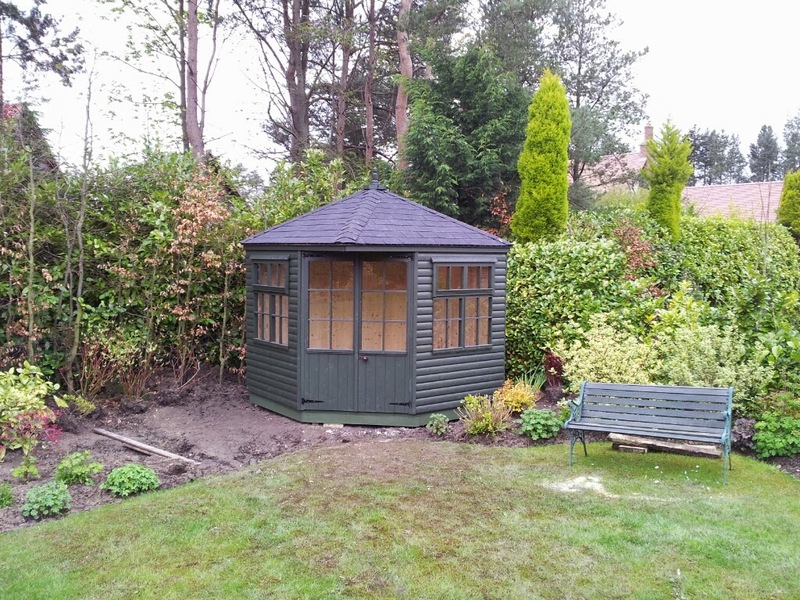 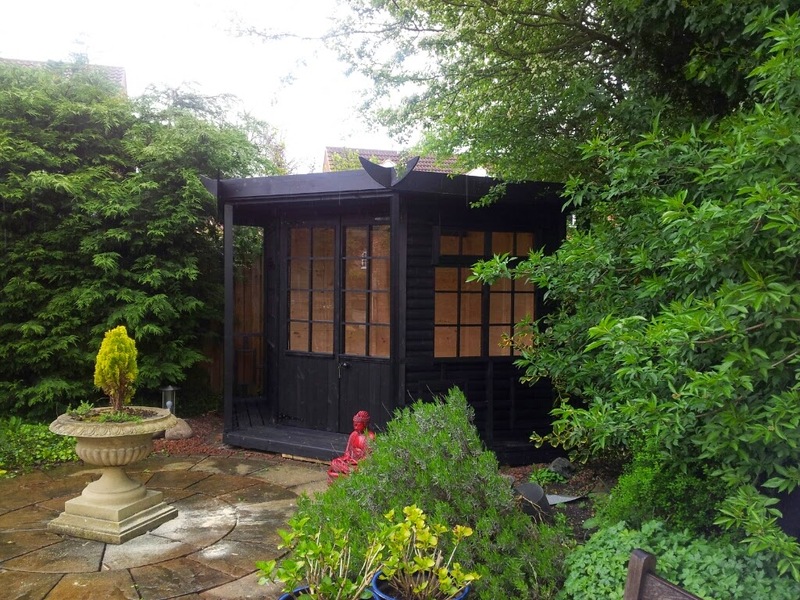 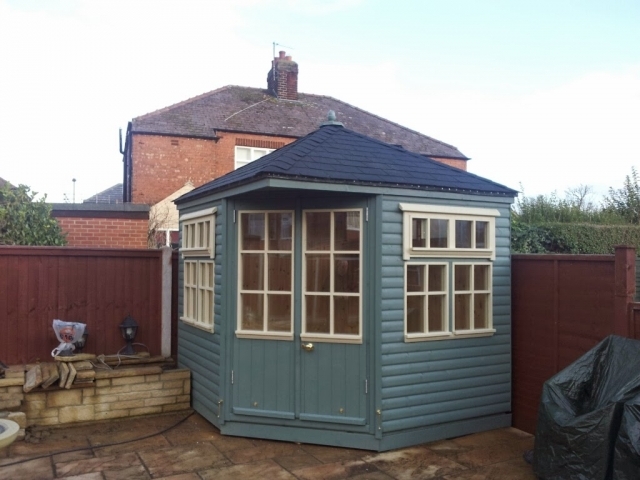 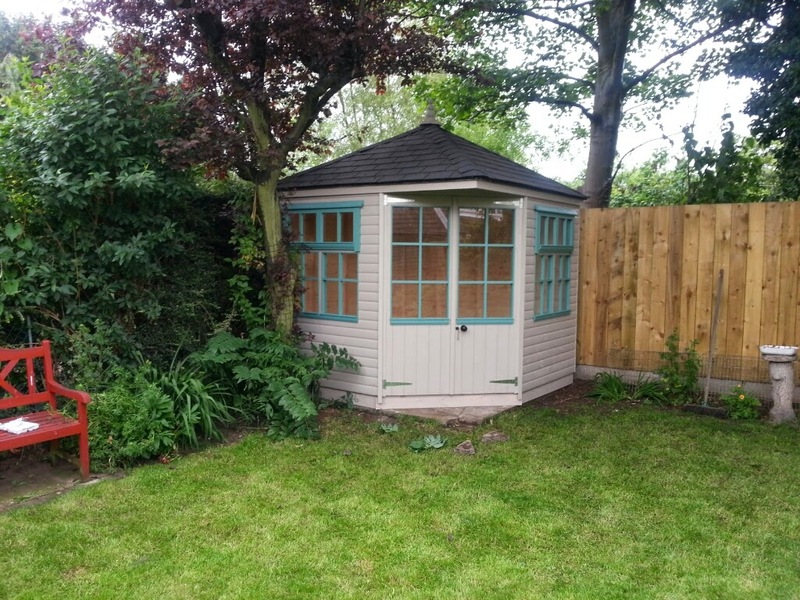 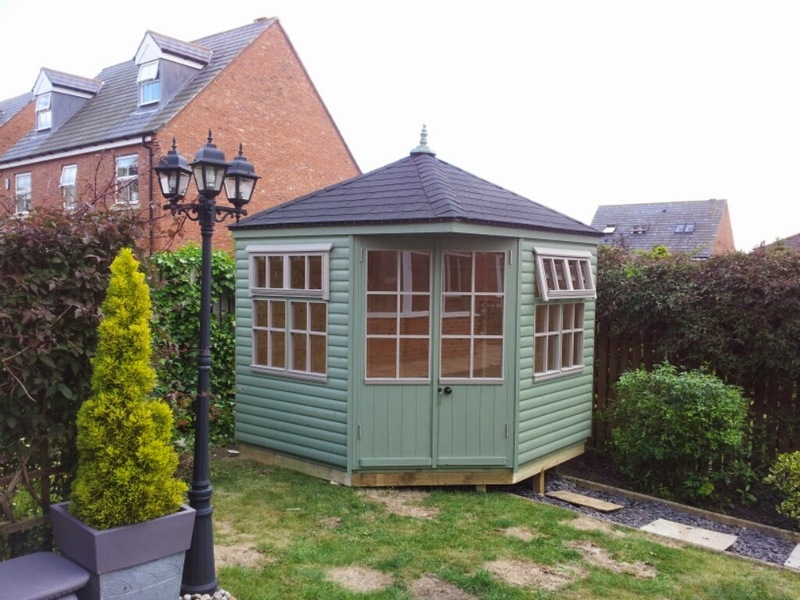 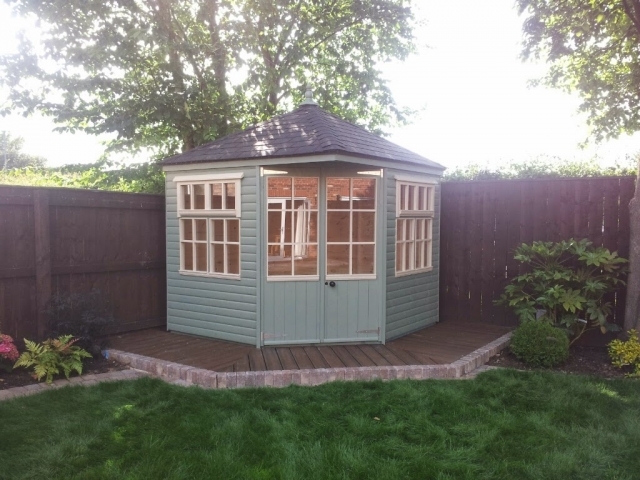 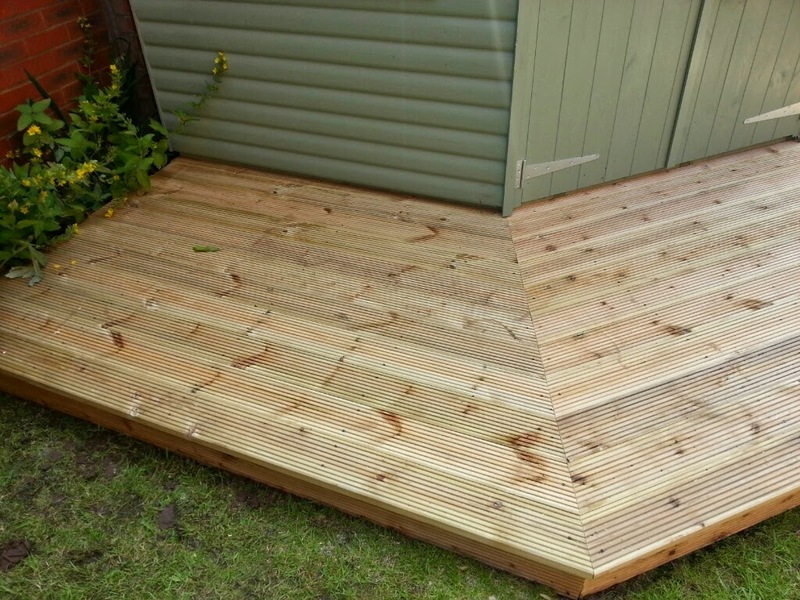 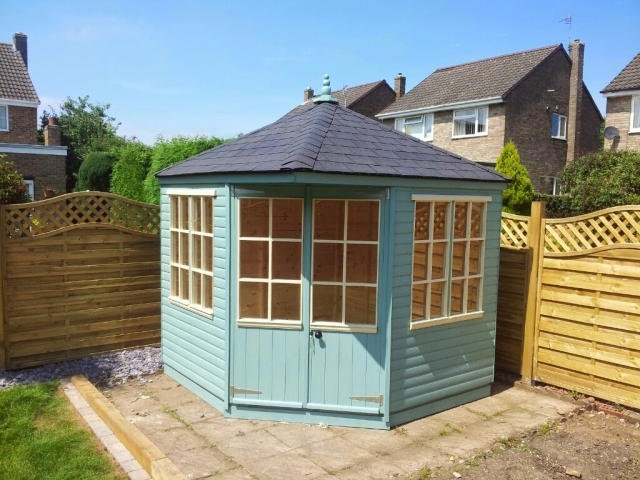 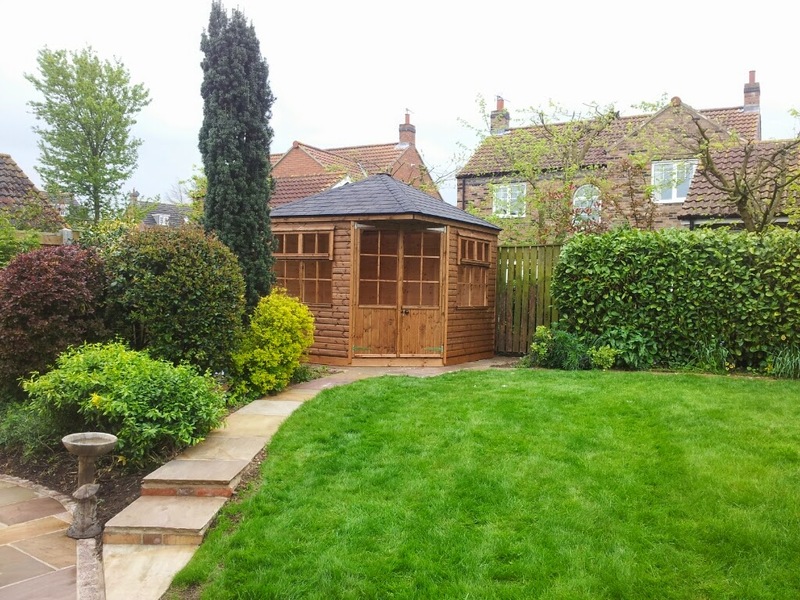 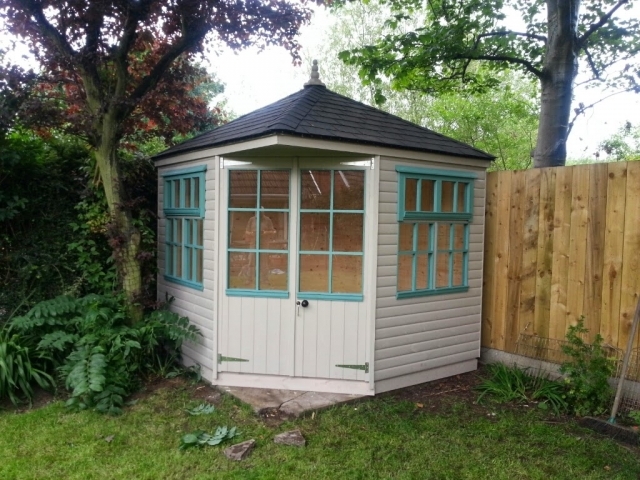 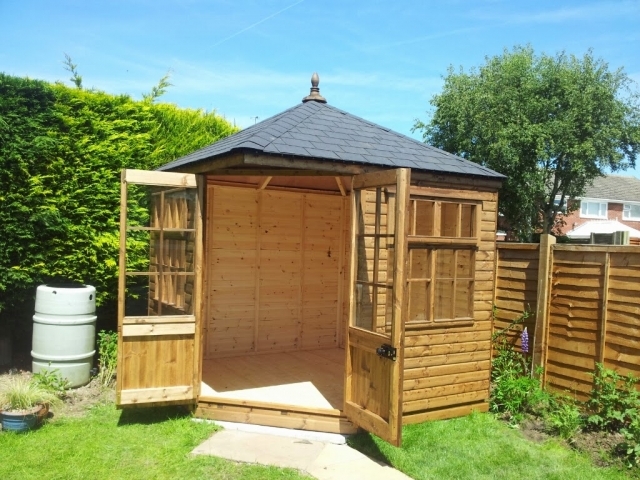 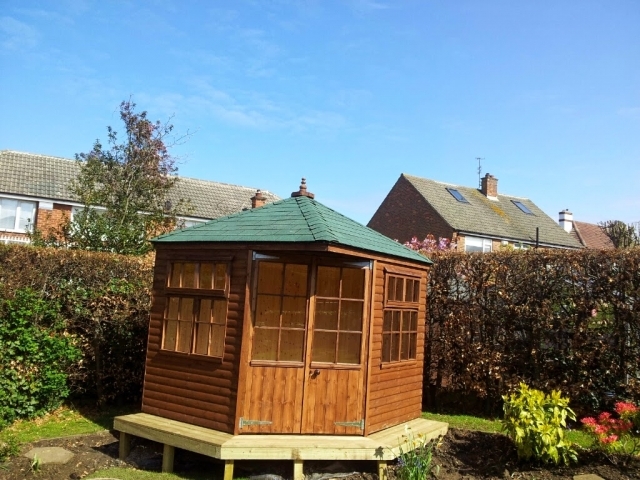 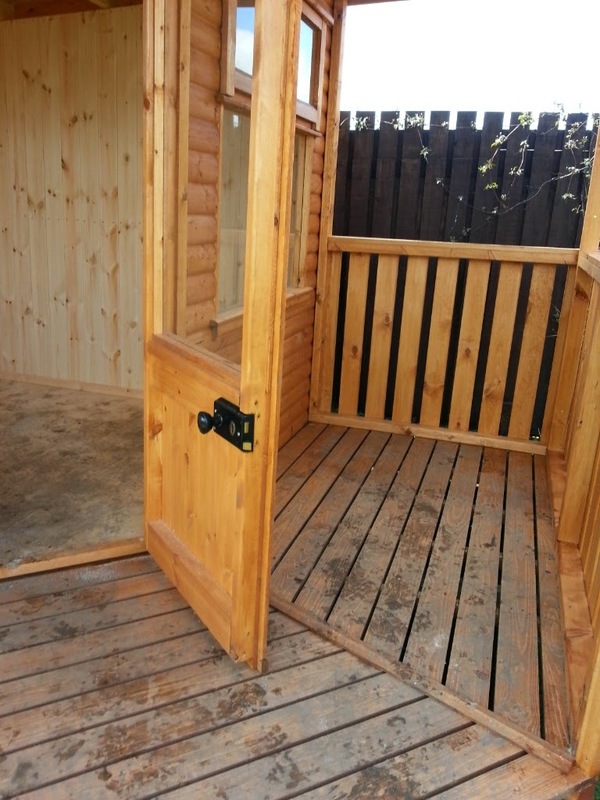 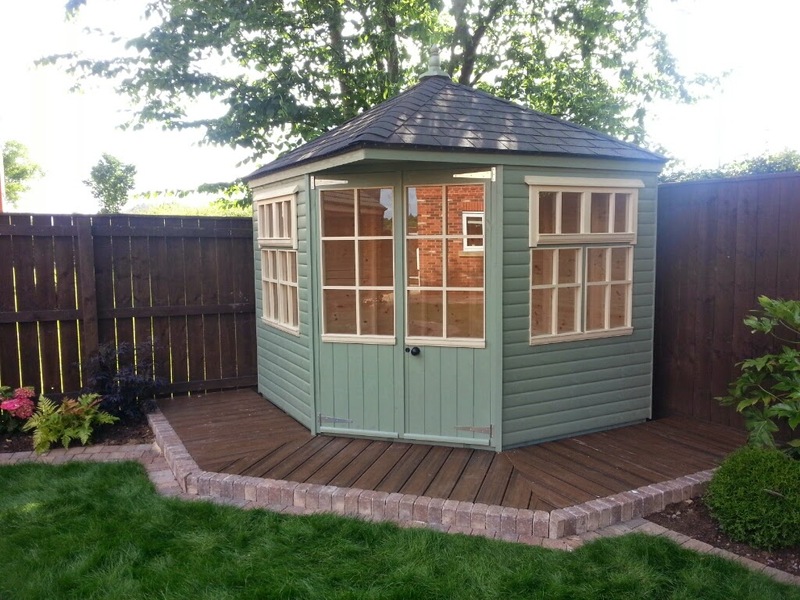 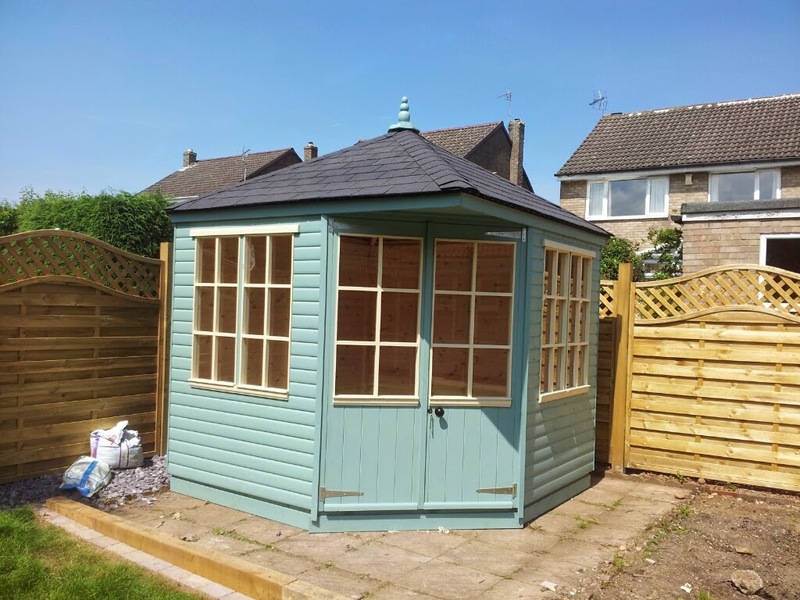 You can lay your own base in preparation for your summerhouse or install the internal fittings yourself, alternatively just tell us what you want and let us do it all. 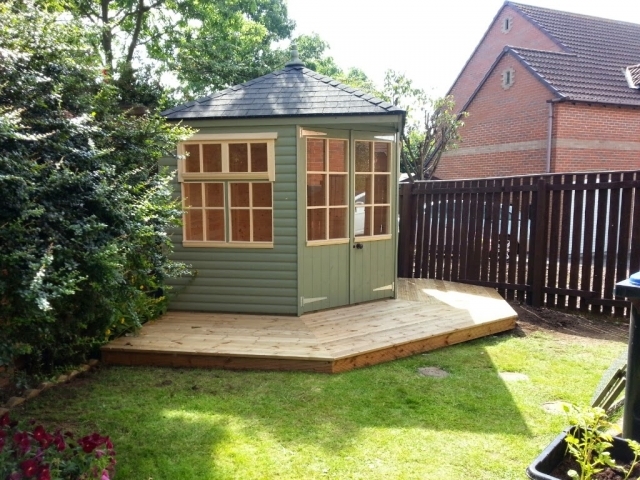 See our <ahref="http://www.apextimberbuildings.uk/options/">options to get some ideas of what you would like to do with your summerhouse. Our summerhouses are not mass produced! So what does this mean when comparing our buildings to other mass produced summerhouses. 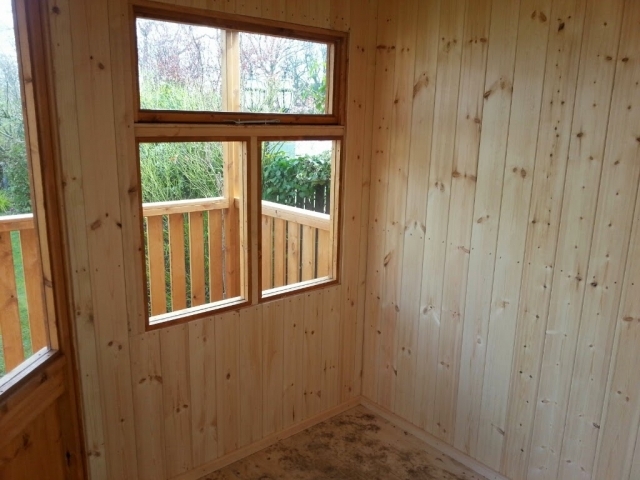 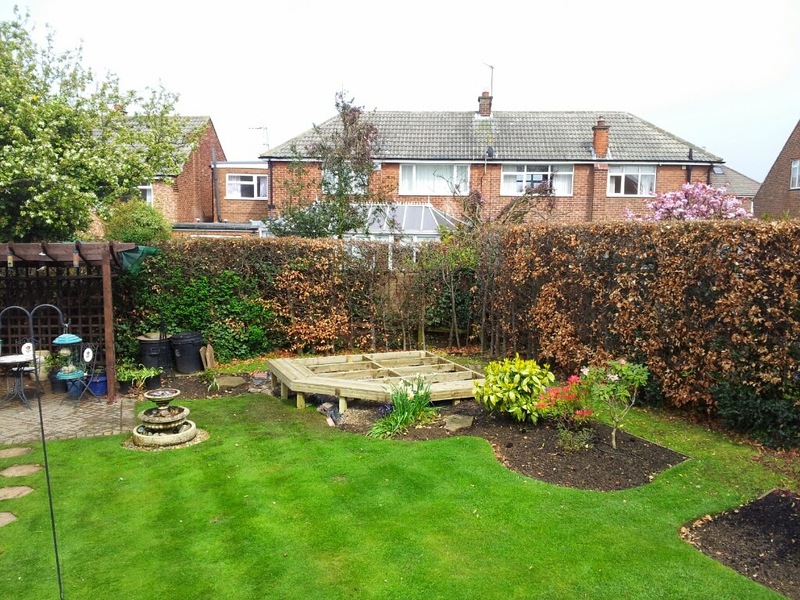 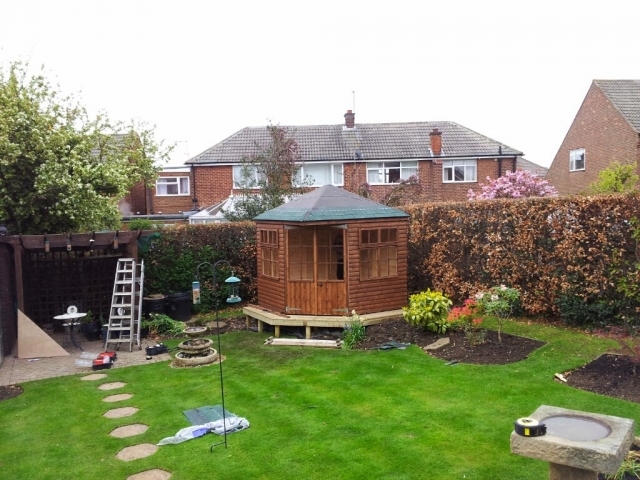 Well for a start you don't need to find a building to fit your garden, we build our garden rooms to your measurements. 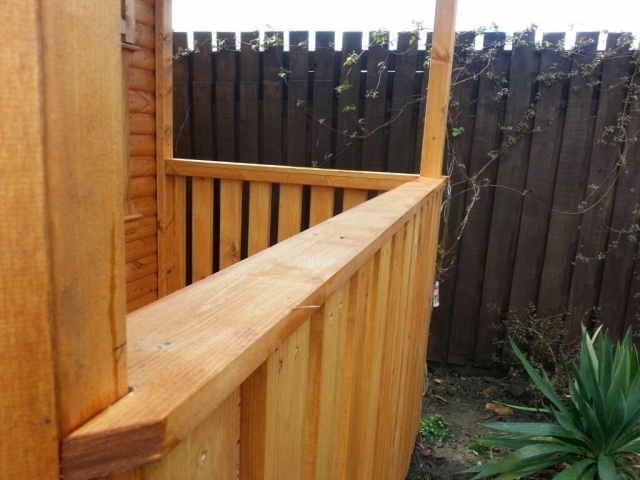 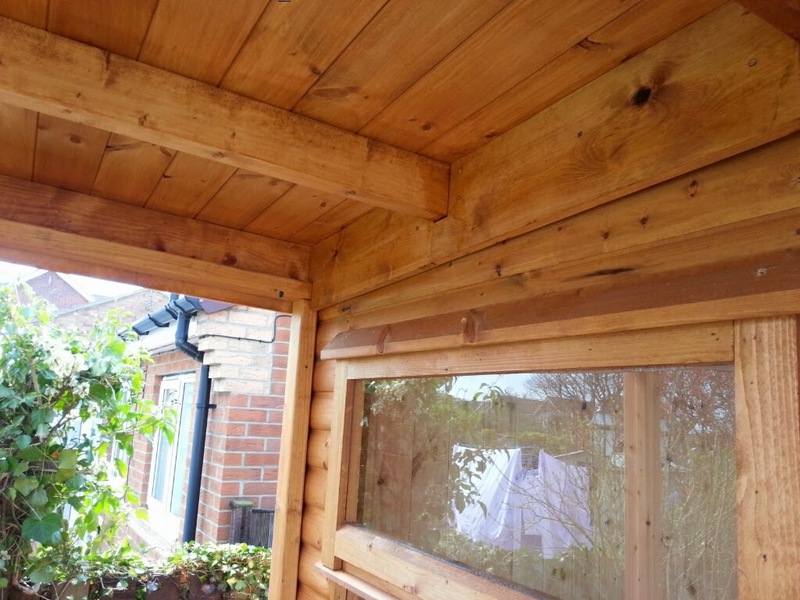 It also means we hand select each piece of wood as we build your summerhouse so if we come across a badly warped or knotted piece of wood we don't use it. 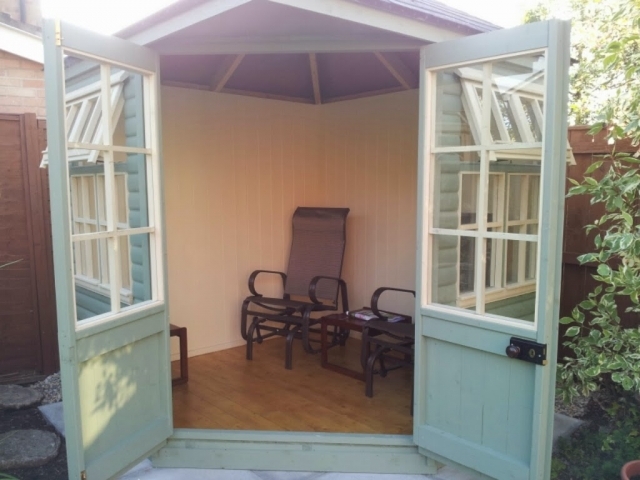 The one thing we can say with confidence about our Summerhouses is they are strong, all our buildings feature a timber stud wall frame construction using either 50x38mm or 75x50mm PSE timber. 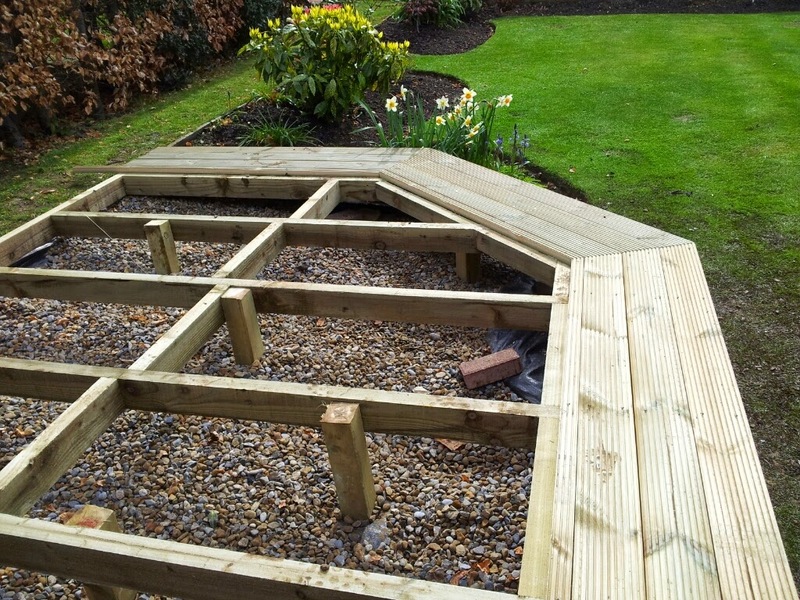 Joists are set equally on all walls ensuring they don't exceed 600mm centres for greater strength.